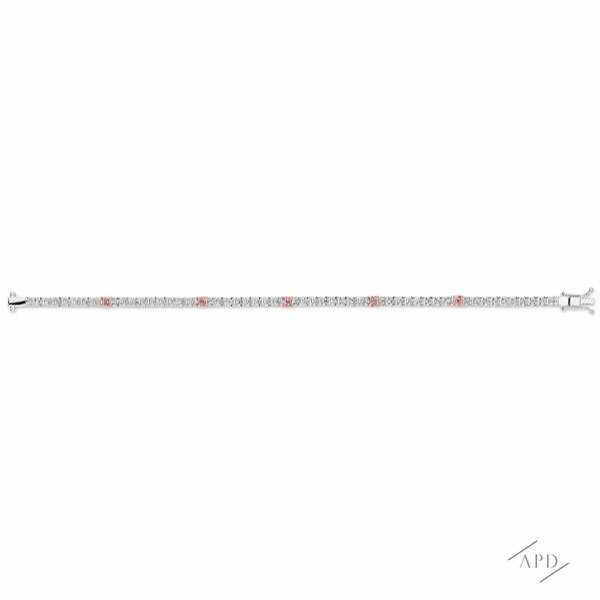 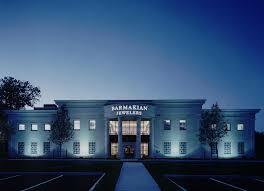 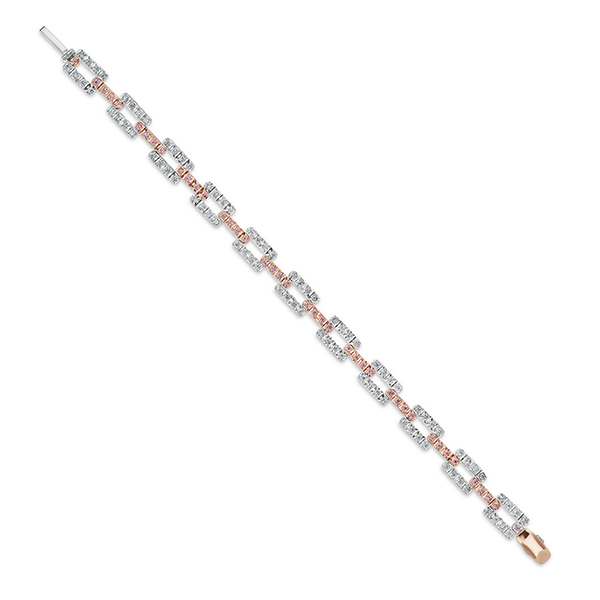 For over a century, Barmakian Jewelers have specialised in fine jewellery, diamonds, watches and giftware. 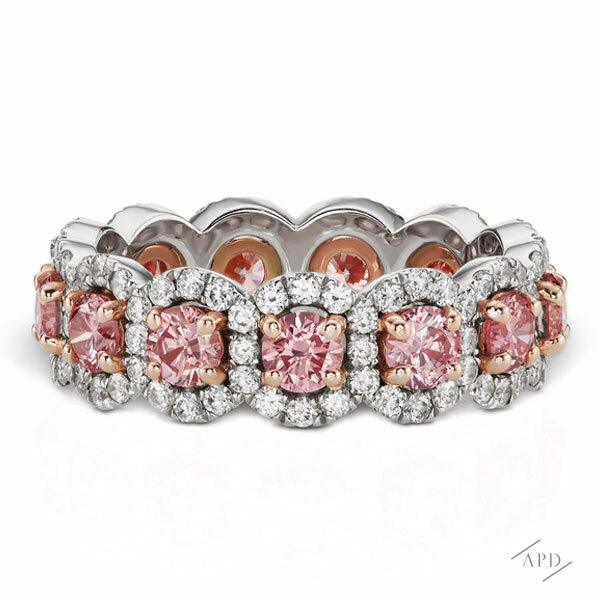 Guiding family principles serve their clientele with the finest selection, value and service. 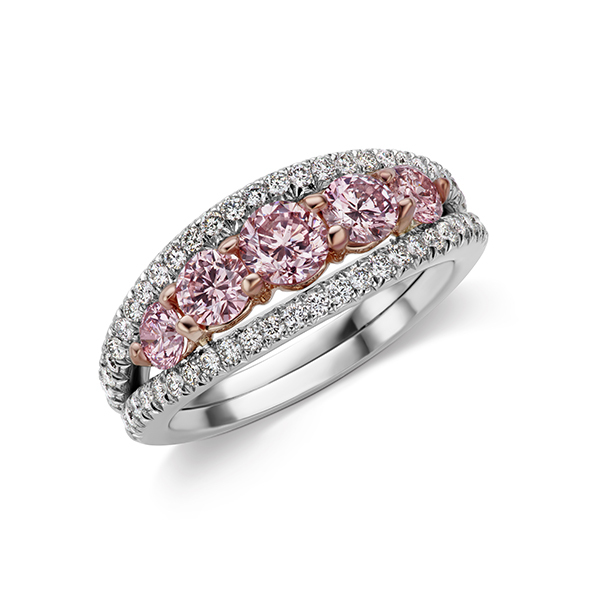 The company’s beautifully appointed New England stores are staffed by some of the region's most experienced gemologists and diamond experts, specialising in natural coloured diamonds. 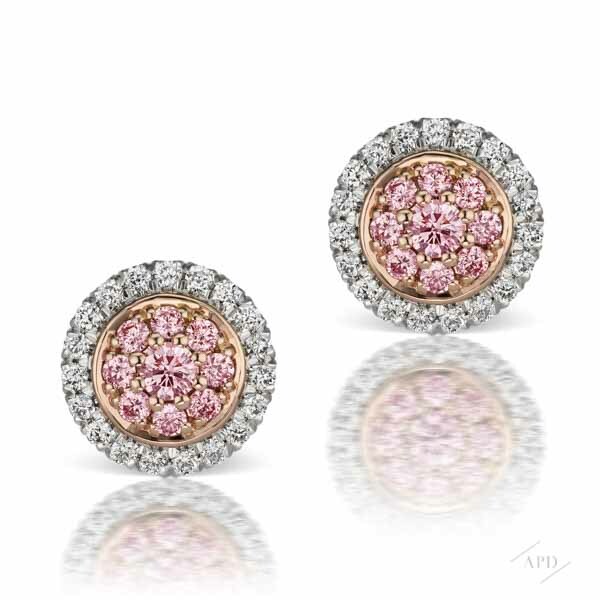 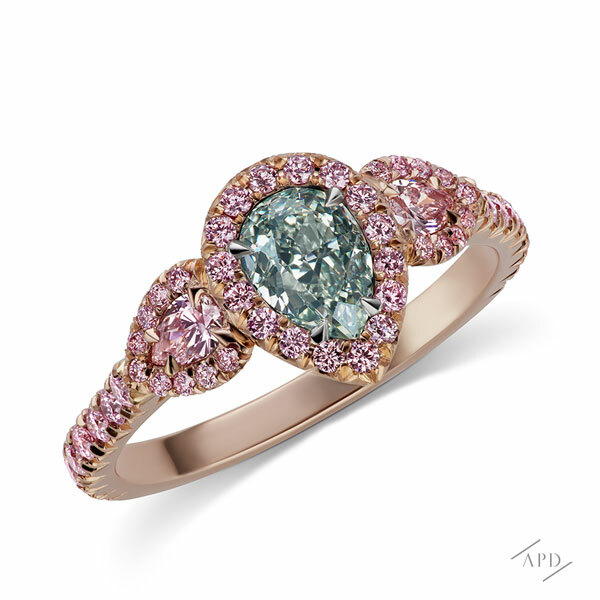 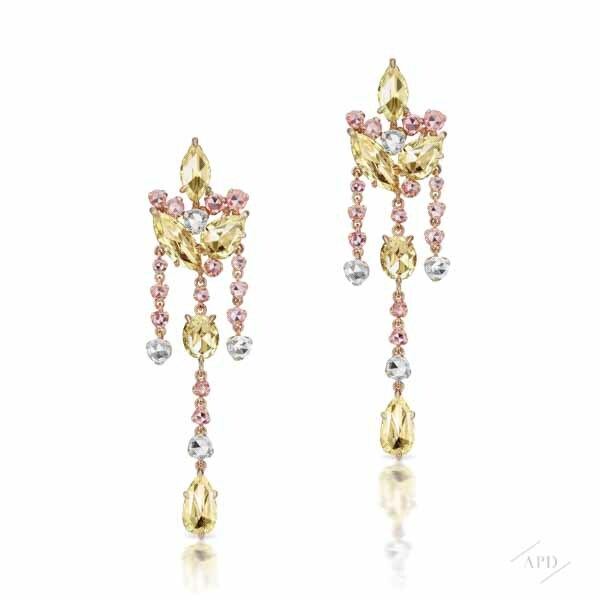 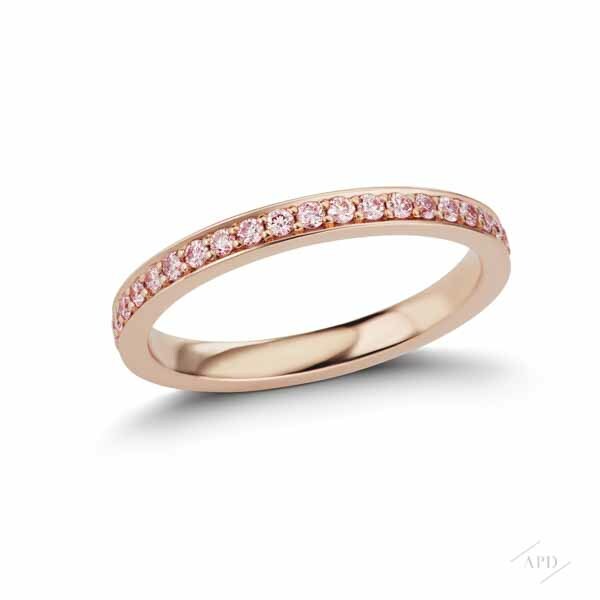 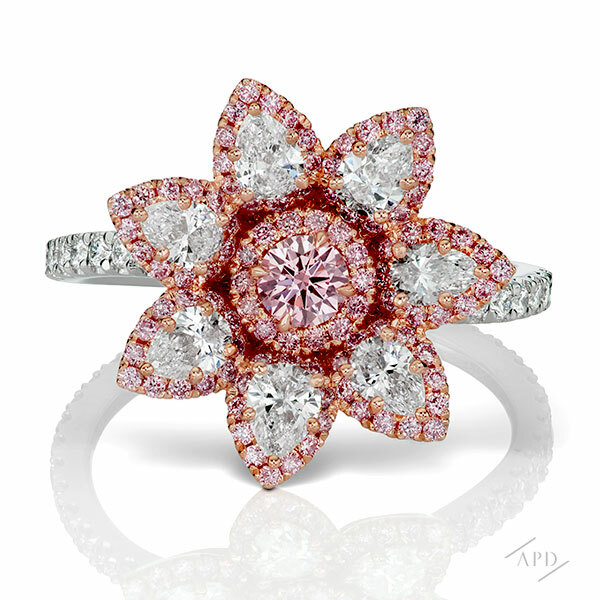 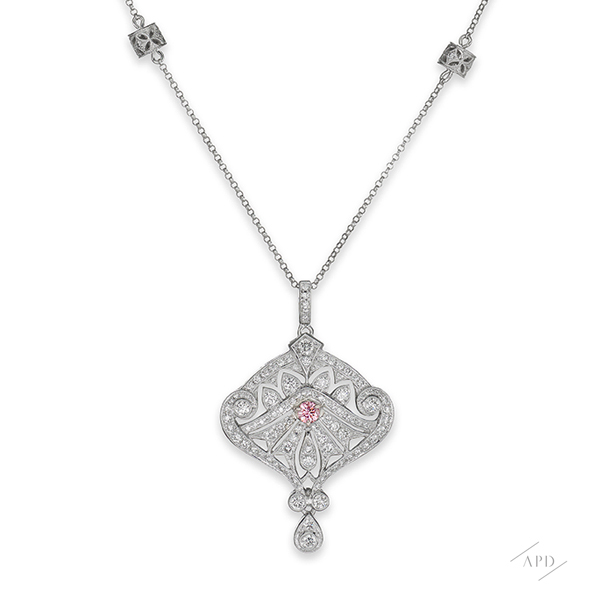 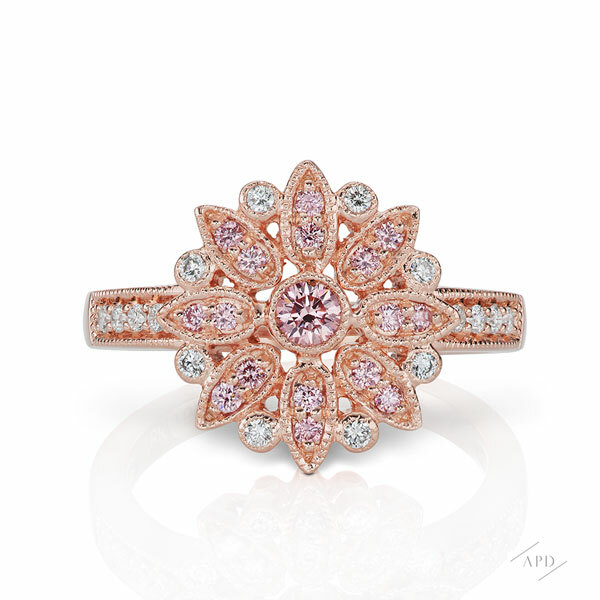 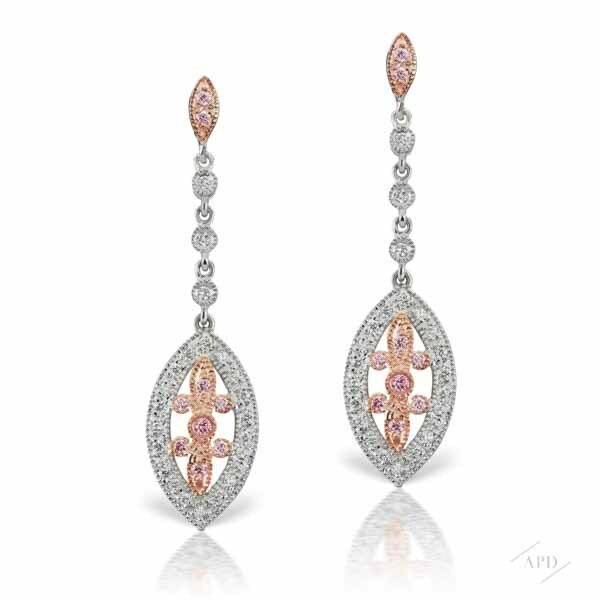 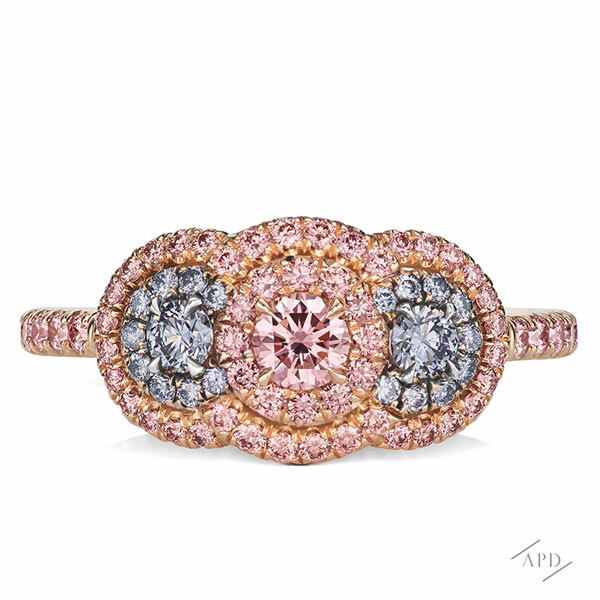 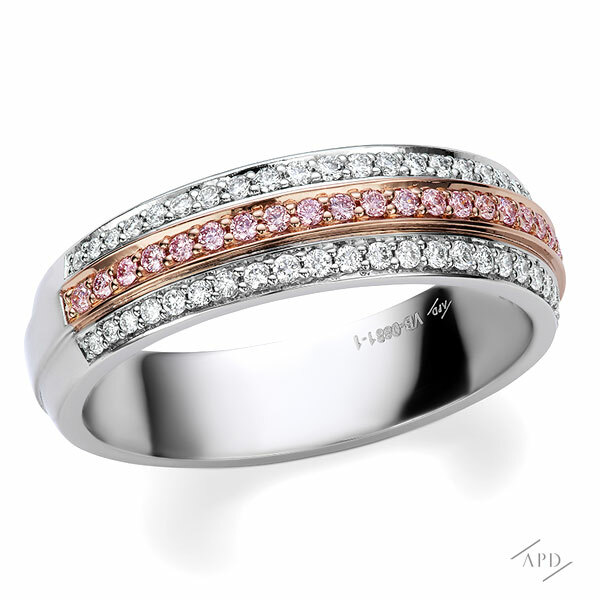 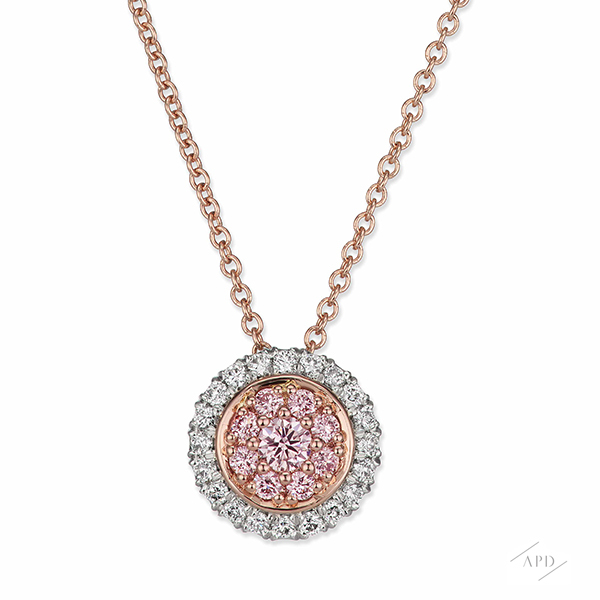 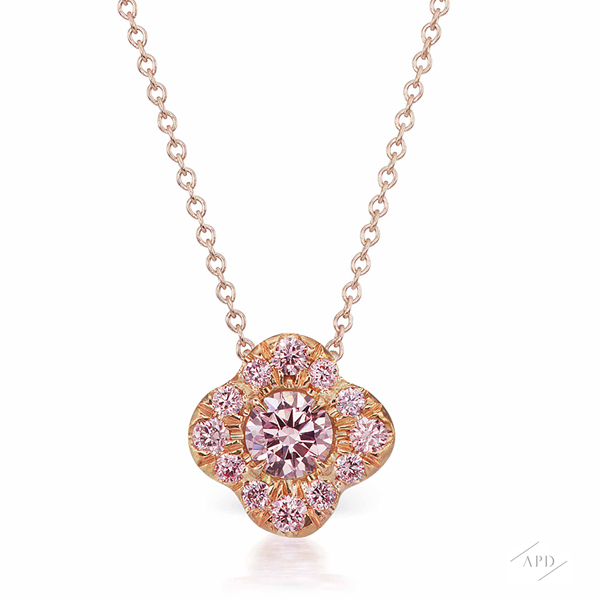 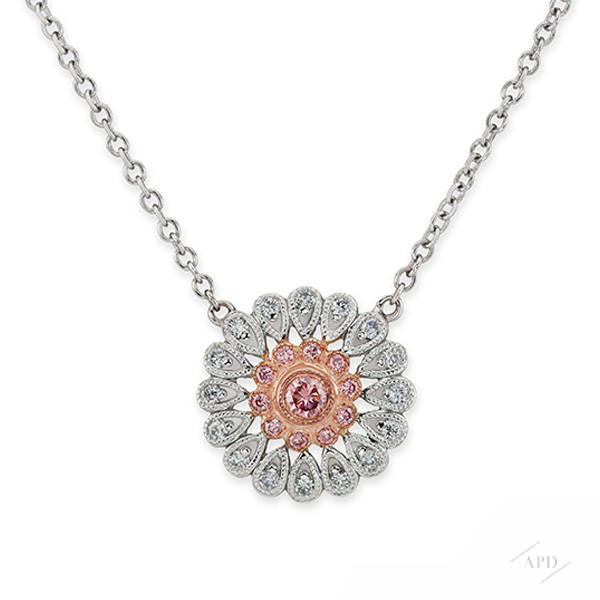 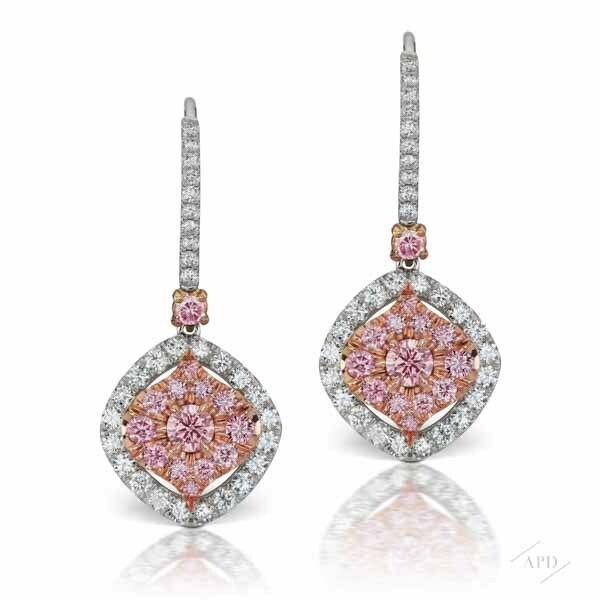 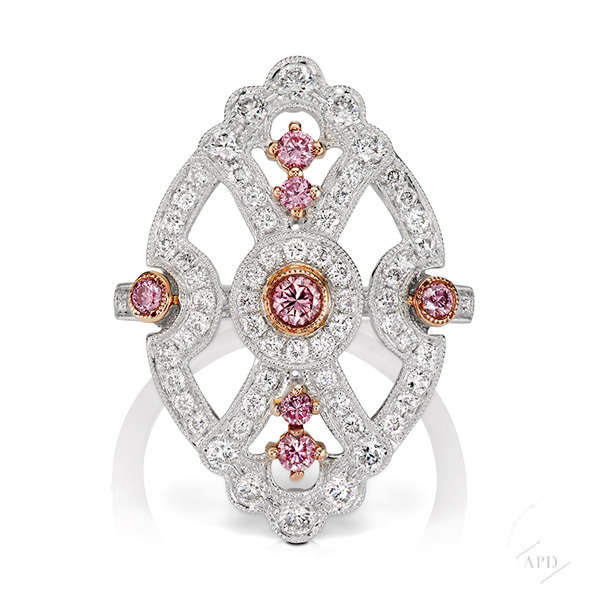 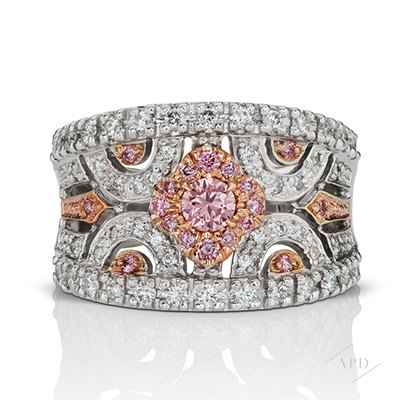 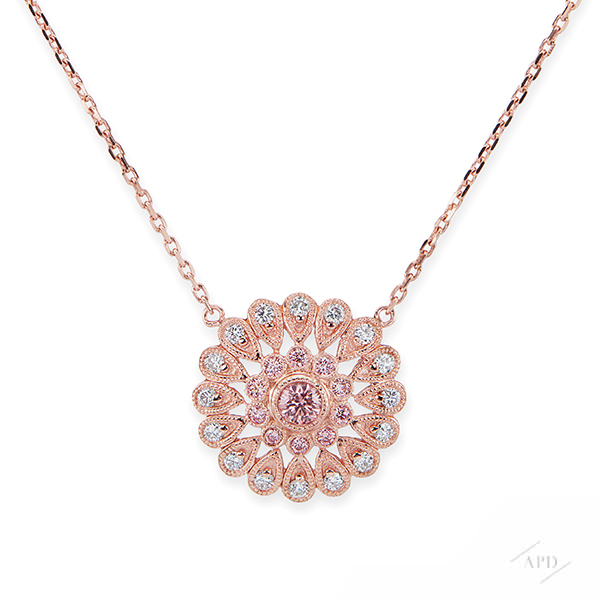 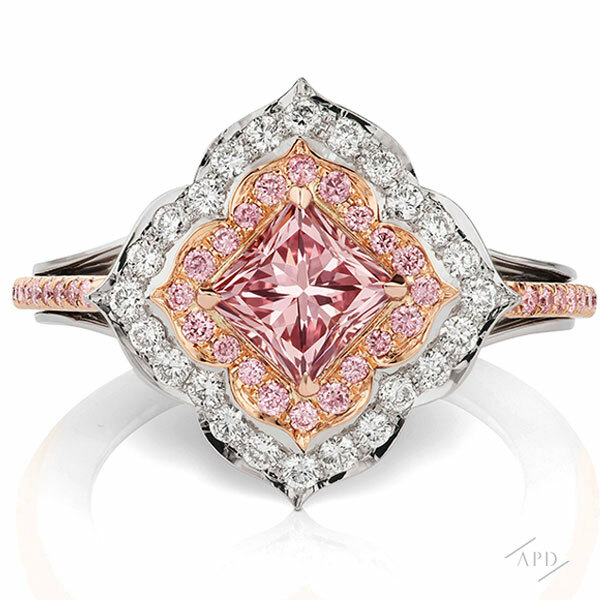 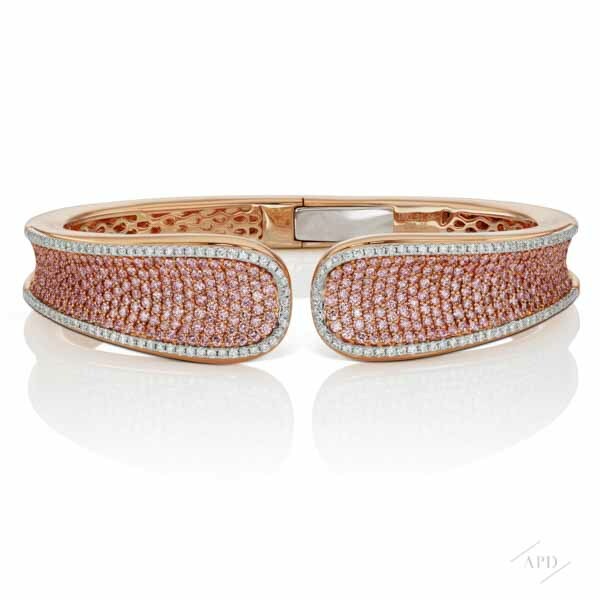 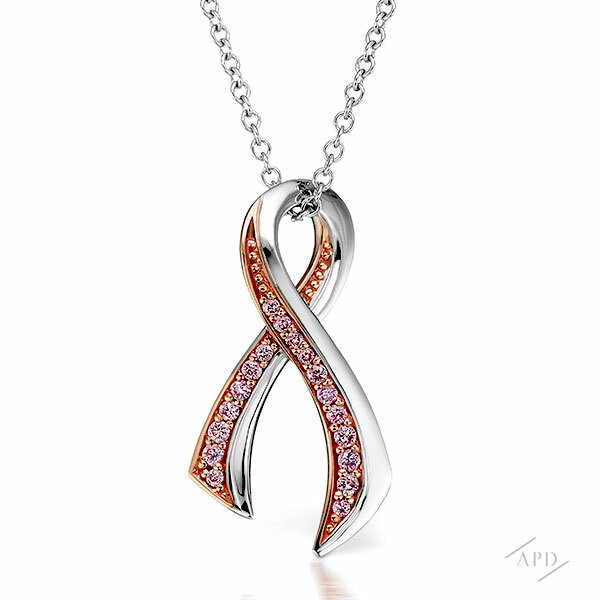 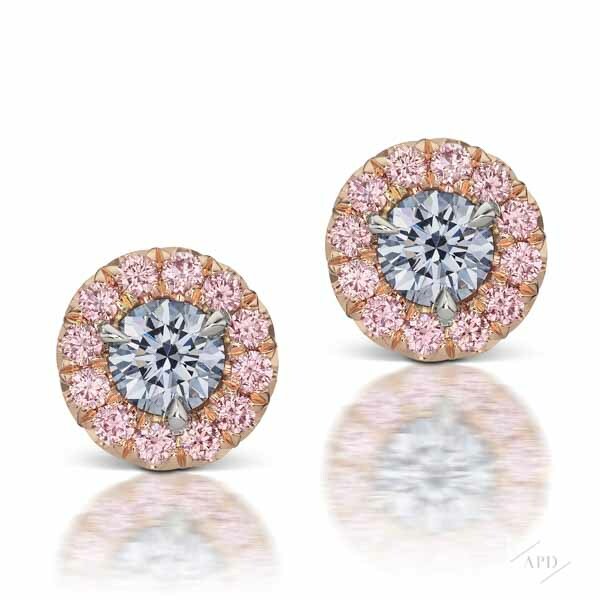 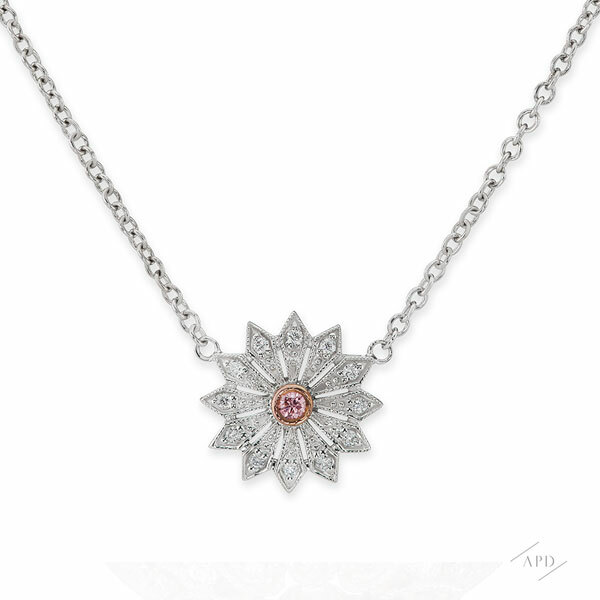 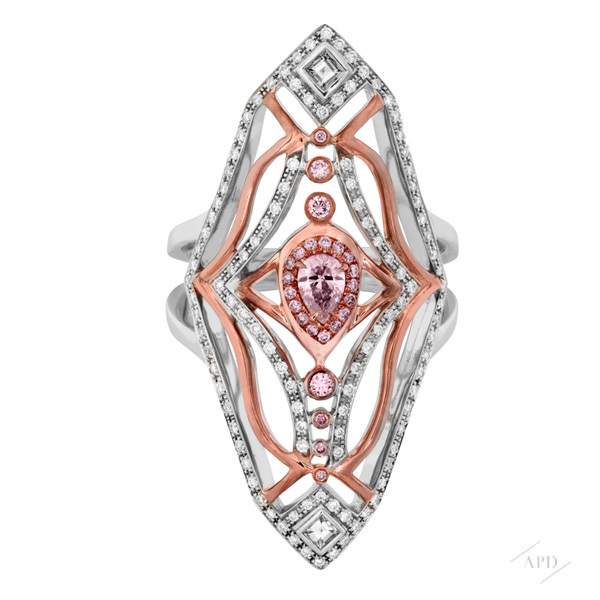 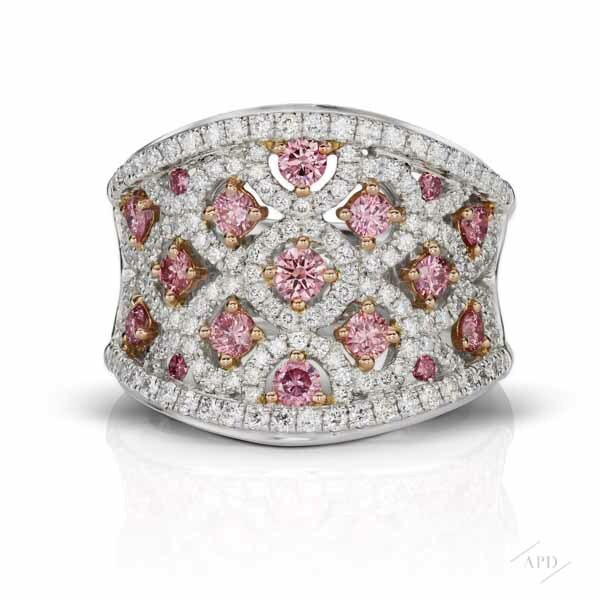 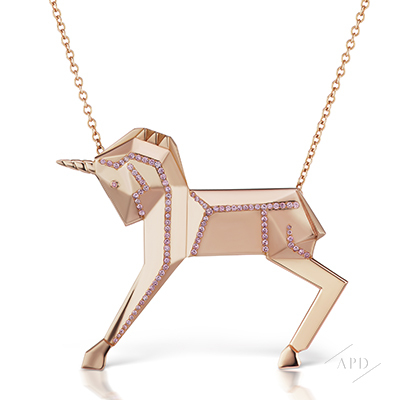 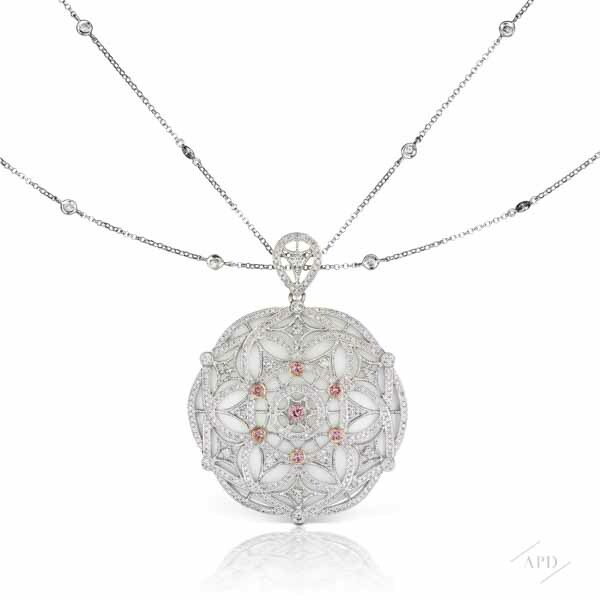 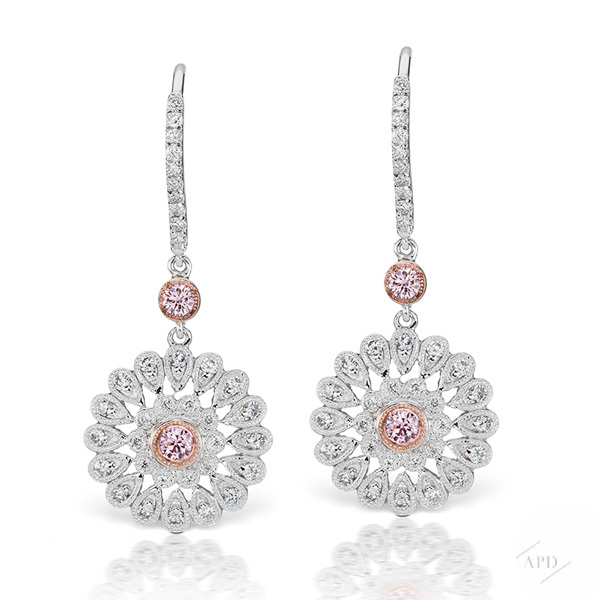 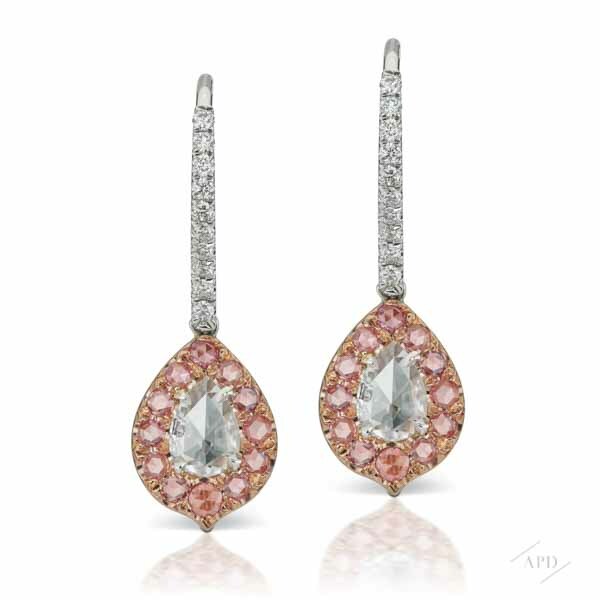 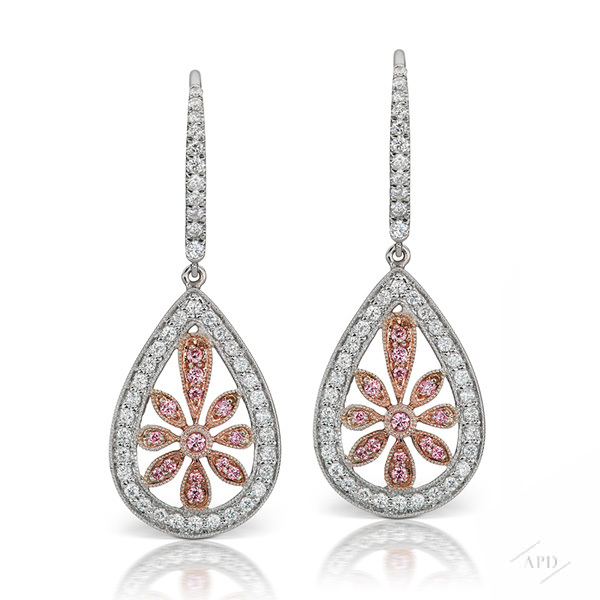 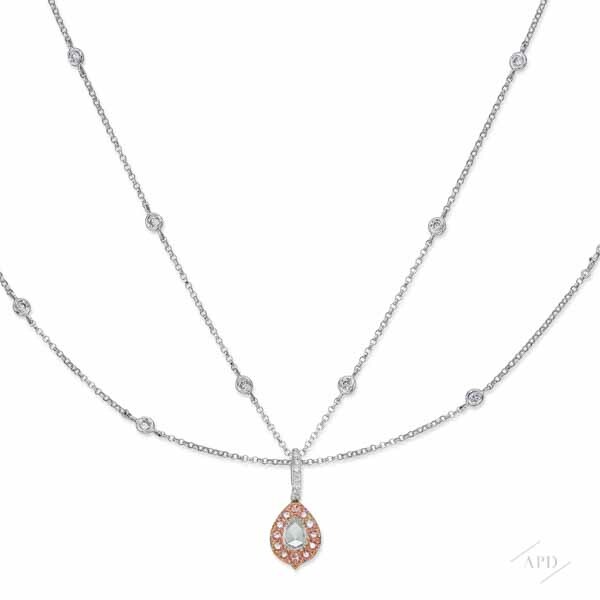 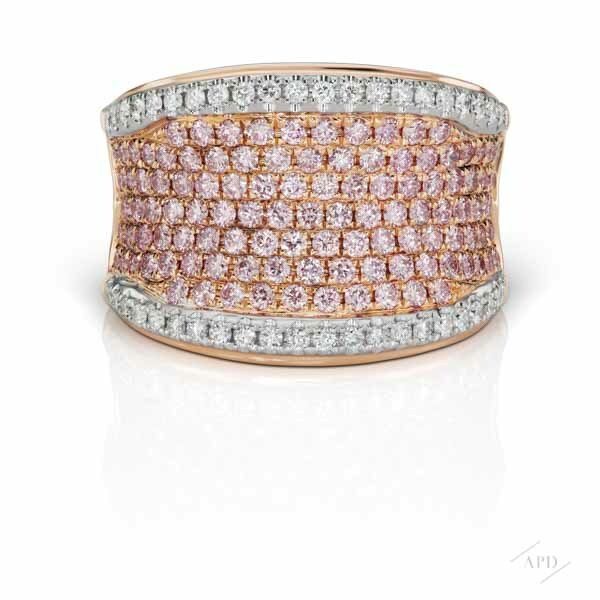 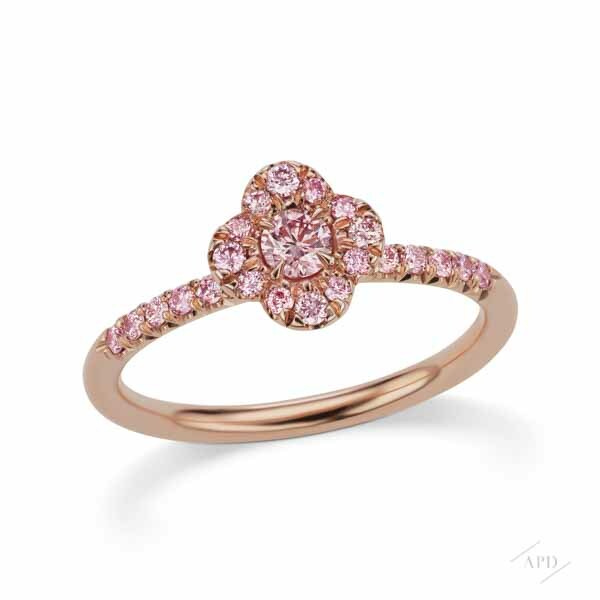 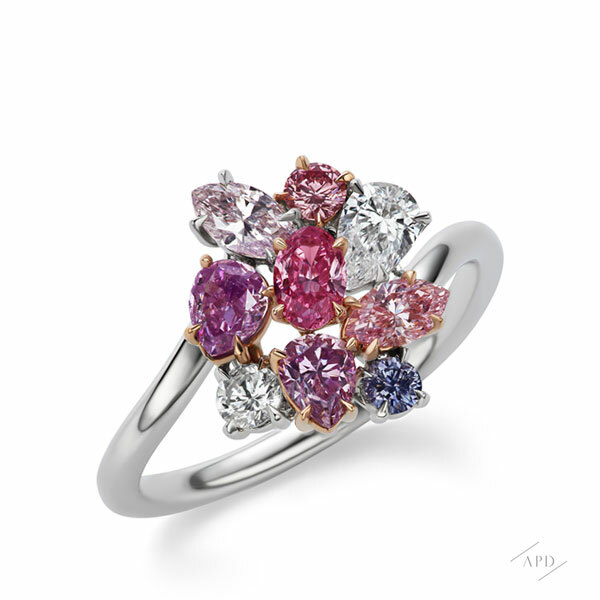 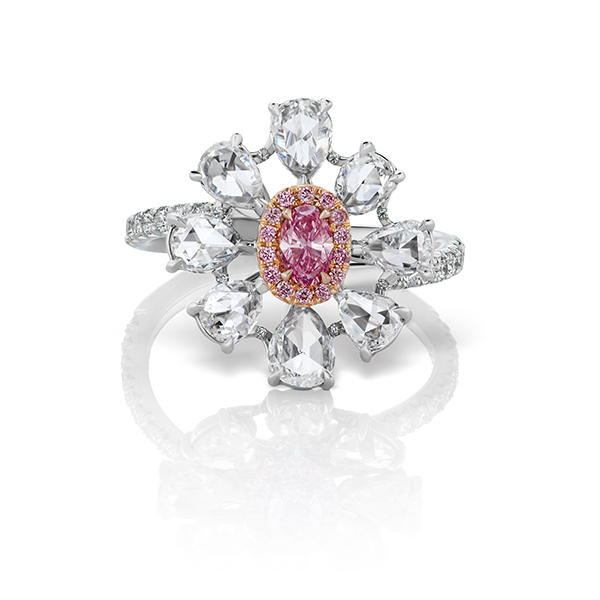 An Argyle Pink Diamond Select Atelier since 2014, Barmakian Jewelers carries a vast collection of unique, handmade pieces featuring magnificent Argyle pink diamonds.